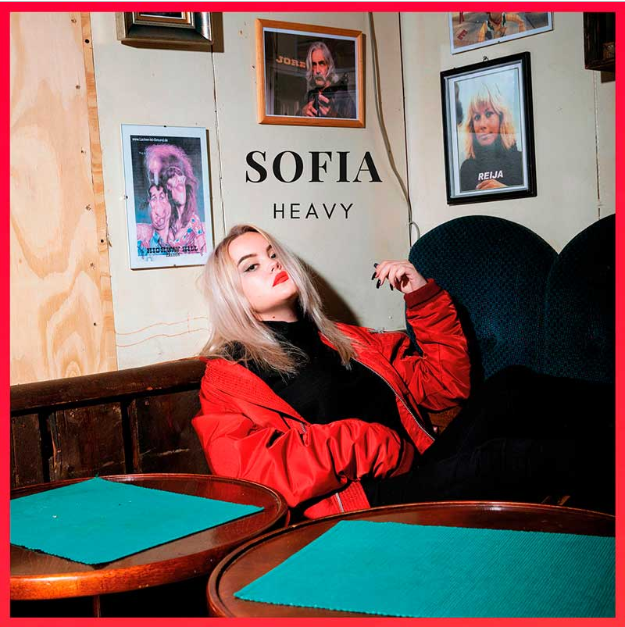 After making an impressive entry on NEW LEASE MUSIC with 2018 offering, ‘Domino’ – her first international single – Finnish songstress/songwriter SOFIA returns, this time in today’s hotspot, with single ‘Heavy’. The new cut is a layered, dark and soulful exploration into the vulnerability that comes from “feeling not enough for someone, no matter how hard you try”, reveals the 18-year-old. Tapping into some smooth jazzy influences, ‘Heavy’ pop-tinged production – forged by renowned Finnish producer Matti Pitkänen – never overshadows the organic songwriting and arrangement, over which SOFIA’s soulful vocals ooze languidly into neo-soul. 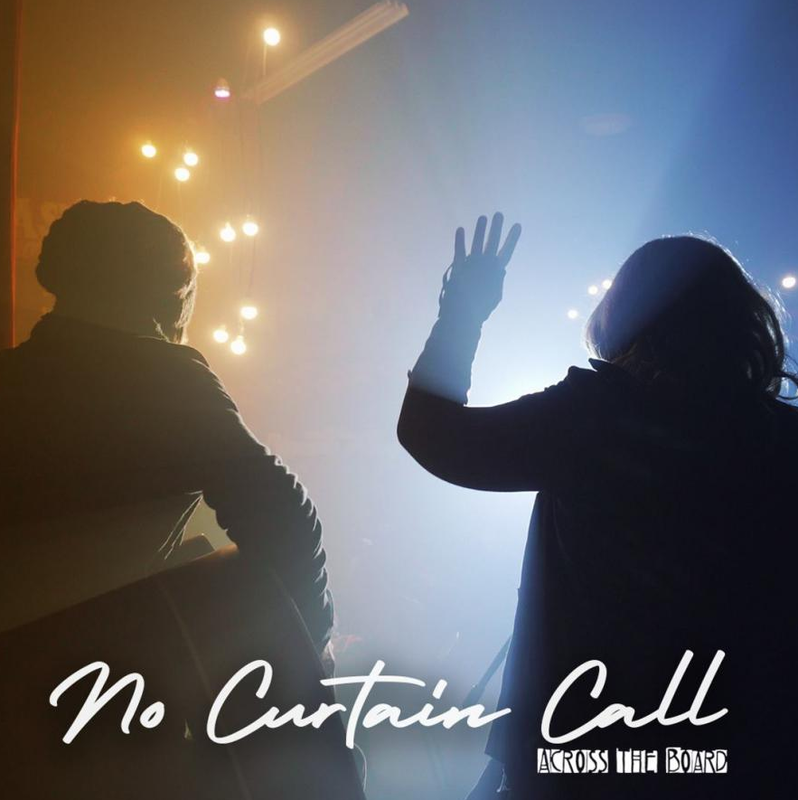 Canadian rock band ACROSS THE BOARD releases ‘No Curtain Call’, their third and final single of their latest award-winning album, ‘Sonic Boom’. Written by front-woman Jacqueline Auguste and produced by MC2 Music Media, ‘No Curtain Call’ describes the point in a musician’s career when no one seems to be listening, watching or paying any attention. 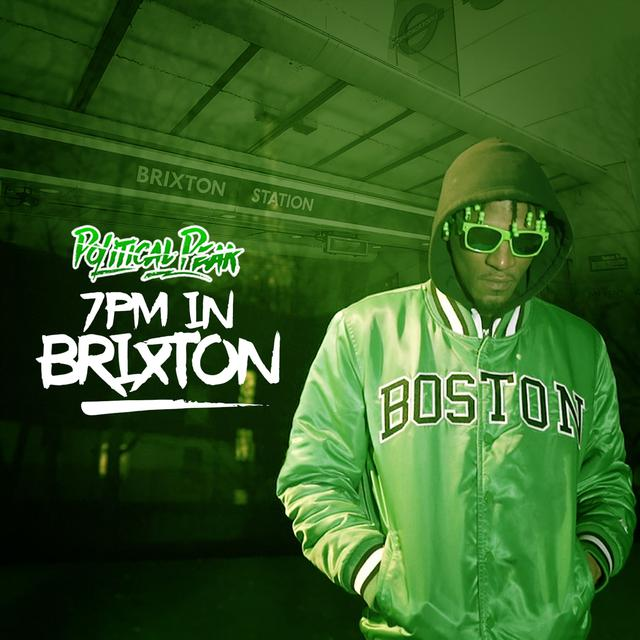 With over 600 YouTube videos, three albums and sold-out shows across the country, ACROSS THE BOARD has gained a global following. 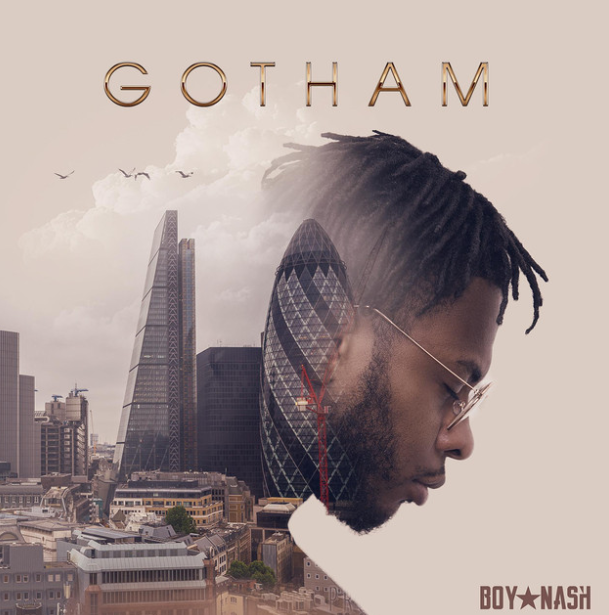 The recipient of several independent music awards and nominations – including two gold medal Global Music Awards, four Josie Music Award nominations, an Indie Music Hall of Fame award and a Radio Music Award for Best Rock Song – ACROSS THE BOARD has immense online and terrestrial radio airplay, even reaching number four on the Canadian iTunes Rock Charts with the title track of their album, ‘Sonic Boom’. Their videos have been selected for major film festivals including Indie Best Films Festival and Alternative Film Festival.